Consumer Electronics Show 2010 is well underway and this is the most exciting time to hear news about what the future holds for consumer electronics. This is that magical time when those geeky concepts and prototypes get introduced as actual products or soon to be available models. Apple has been getting a lot of press lately for the expected announcement of the Apple Tablet by the end of this month. 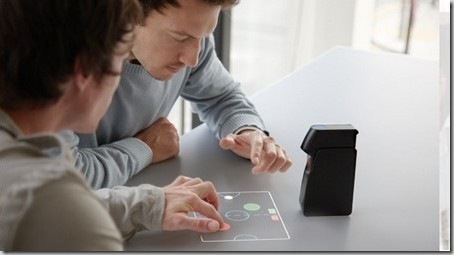 A CES innovation from Light Blue Optics called the Light Touch looks very promising. 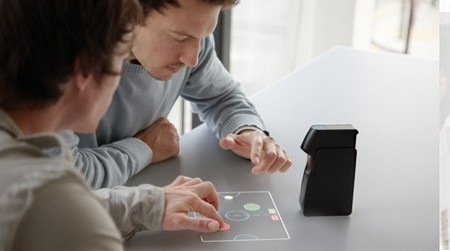 Light Touch is an interactive projector with multi-touch that turns any flat surface into a touchscreen. 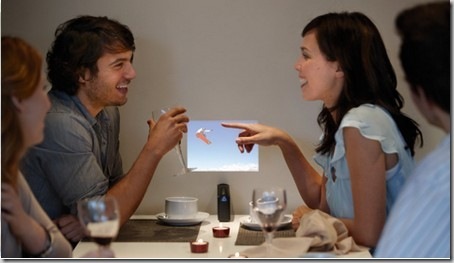 It uses the Holographic Laser Projection (HLP) technology that produces bright, high-quality video in WVGA resolutions. 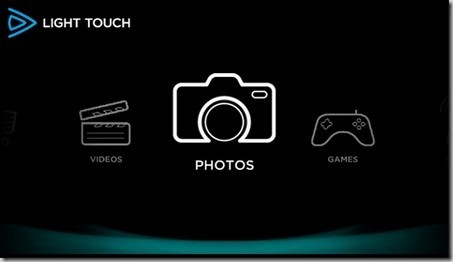 You can access any content as you do with a portable touch enabled device. The coolest part about it is that you can touch the image and interact with the projector and the infrared sensors detects your finger position. The projector turns any surface into a 10.1” virtual widescreen touch sensitive display. 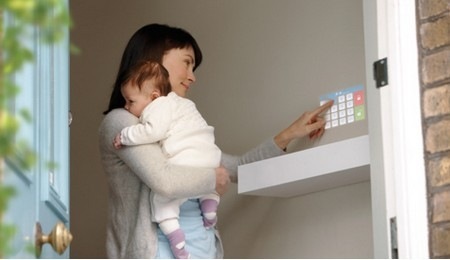 This technology opens up so many possibilities in real life situations. 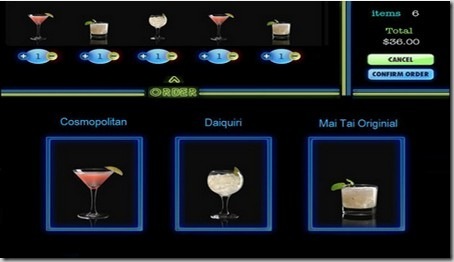 The opportunities goes beyond the consumer space and into retail as well where restaurants could use this project menus and we could order by touching the menu projected on the table. It could be used in bowling alleys to keep score of your games. The possibilities are endless! Light Touch has a Windows CE operating system and runs Adobe Flash Lite. It has built-in WiFi capability letting applications connect to the Internet opening up interactions with web services, social networking, multimedia sharing opportunities as well. What other applications can you think for a device such as this one? That is pretty cool turning all PCs into tablets. I can think of a milllion places I would love to have a touch screen.